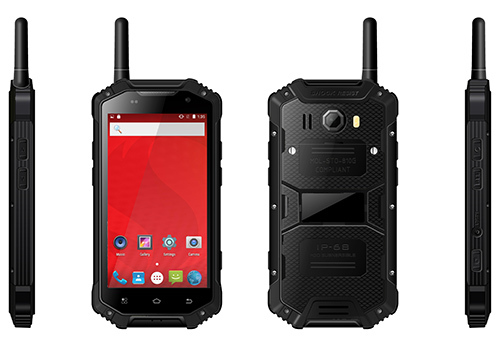 The highest protection Rugged Phone is IP68 certified, which means that the The highest protection Rugged Phone is Shock-proof, Drop-proof, waterproof and dust-proof. 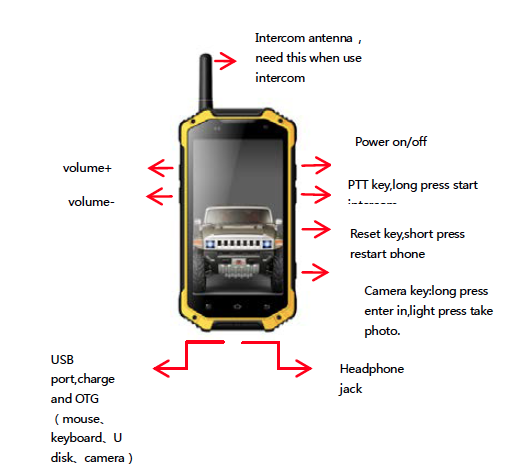 In addition, the highest protection Rugged Phone can work underwater on the depth of more than 1.2 meter. 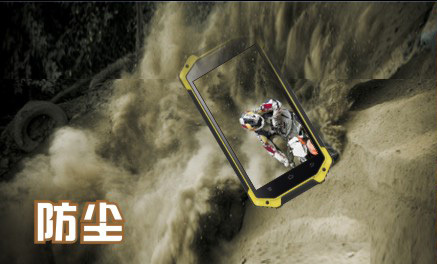 Furthermore, the Bright and original highest protection Rugged Phone will become your best companion while going in for sports, hiking or even climbing mountains. 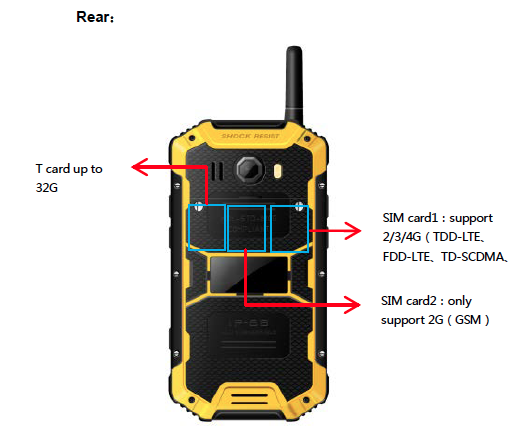 The highest protection Rugged Phone has everything you need – the highest IP68 level of protection, capacious battery and built-in walkie-talkie. 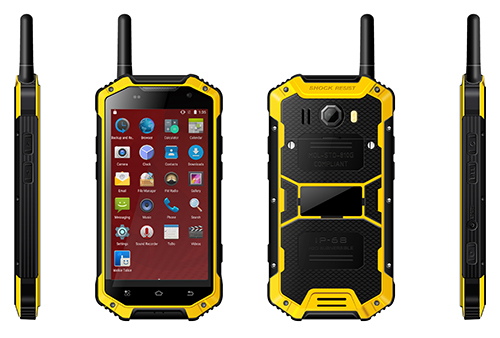 Looking for ideal The Highest Protection Yellow Robust Phone Manufacturer & supplier ? We have a wide selection at great prices to help you get creative. 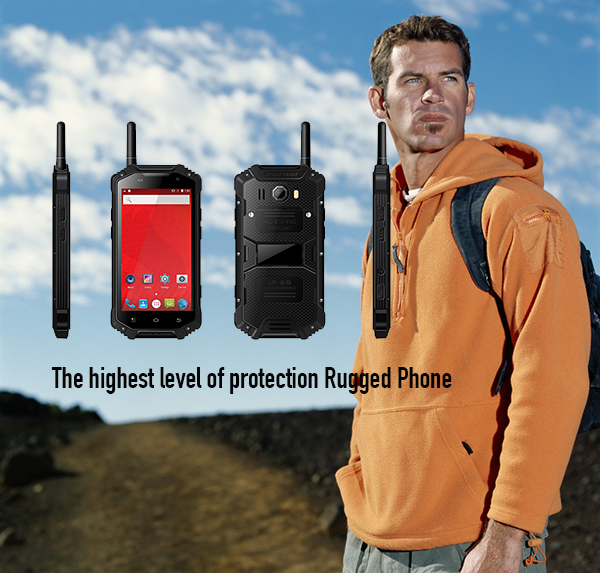 All the The Highest Protection Robust Handset are quality guaranteed. 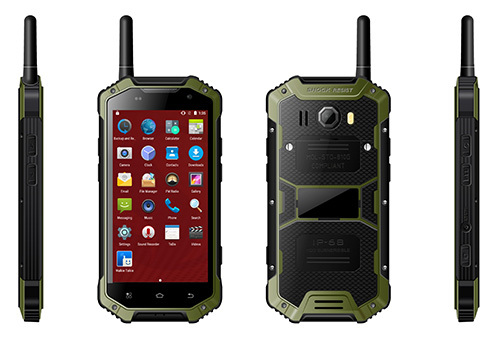 We are China Origin Factory of The Highest Protection Rugged Cell Phone. If you have any question, please feel free to contact us.